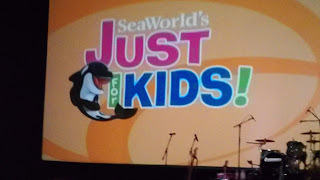 ThemeParkMama: SeaWorld's Just For Kids Event! 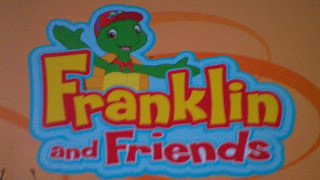 My younger kids love Disney Jr which has the show Imagination Movers which has 4 guys who sing and solve problems. So how awesome that Sea World is having a Just for Kids event which Imagination Movers is starting off the month of the Just for Kids shows! Seaworld in Orlando Florida invited us to come and enjoy a day at Seaworld along with getting front row seats to their 4pm showing of Imagination Movers. My younger kids Joshua and Elizabeth were super happy and started to dance along with the show they had a blast watching one of their favorite shows LIVE! While at the show the Imagination Movers threw out big foam hands and Xander caught one! Smitty also gave Xander a guitar pick! How cool, along with the show they had a pre show of Chinese Performers which first set was a all girl team with hula hoops second was all boys with hats! Along with Imagination Movers they will have the following shows coming during the month of January and Feb the 1st week. 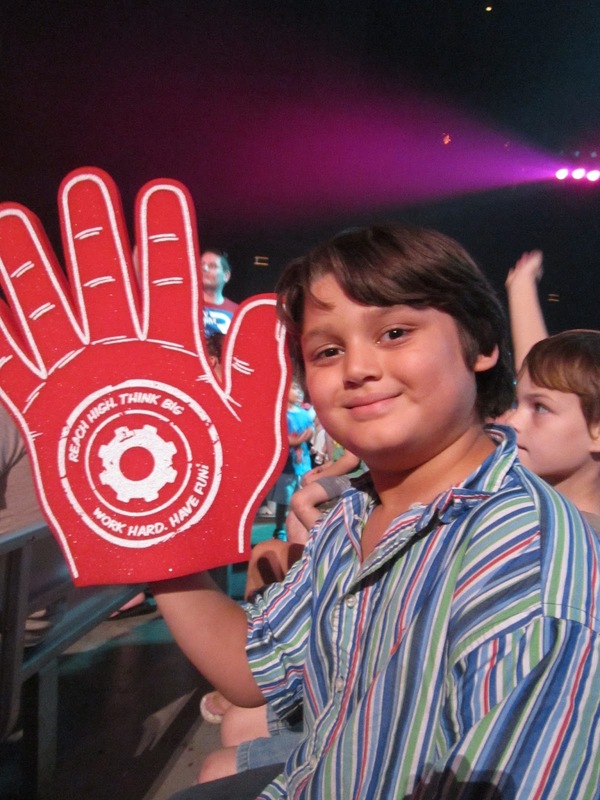 The Kratt Brothers Live February 2nd! 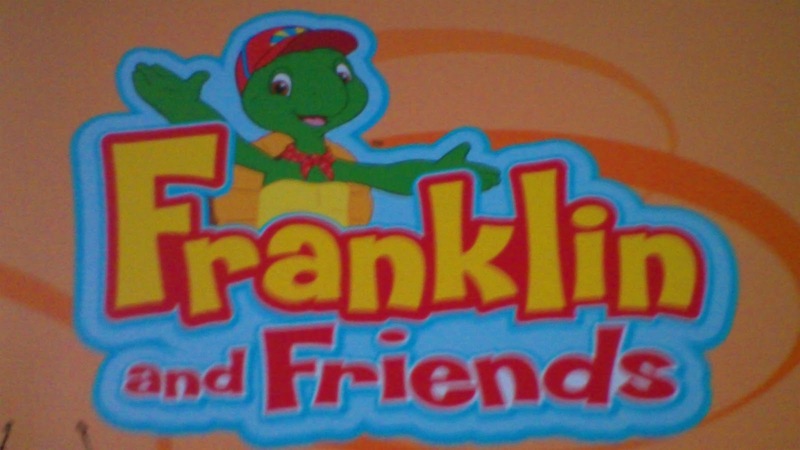 Also now home to Franklin the Turtle from Nick Jr he will be at Seaworld along with Shamu for pics! 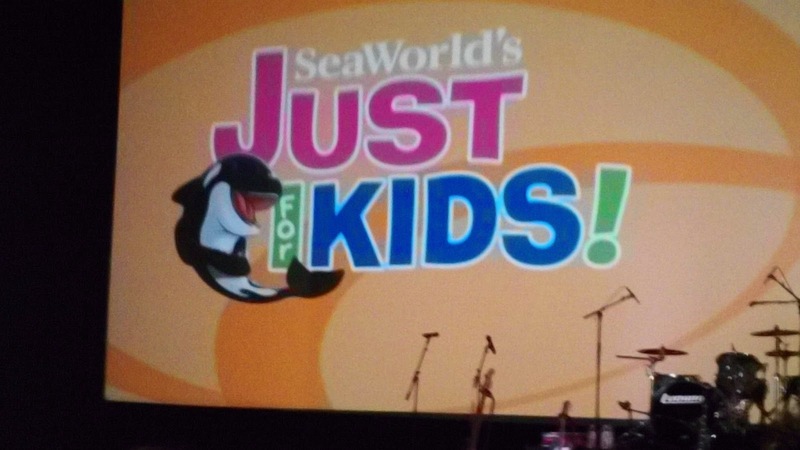 So if your planning to come to Orlando FL come check out the great weekend shows at SeaWorld that is all JUST FOR KIDS!